OTAKU CLUB: It's over 250 000!!!!!! Goodness! 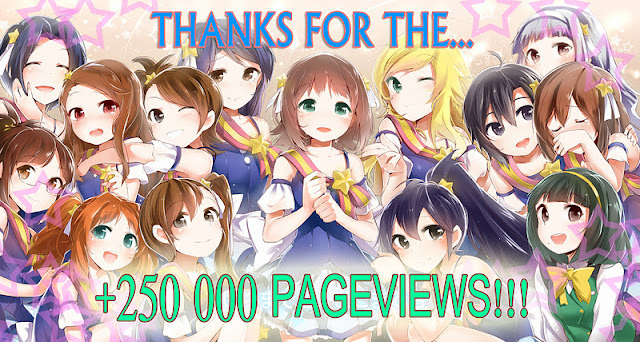 How much is the Otaku Club page views? Without even realizing it, we have reached over 1/4 million views! This is a huge success indeed. Without your supports, we will never reached this far. Thank you very much! We are trying our best to be more proactive, bringing the latest news, hottest anime and game reviews, tons of anime picture galleries and many more. We also want you to comment on us more, so that we can share our thought and improve this site. The Otaku culture is all about passion. If we believe in ourselve and do what we want to, it will be all right. Don't bother on what other people say, just keep standing and walk forward. Walk with pride as an Otaku. 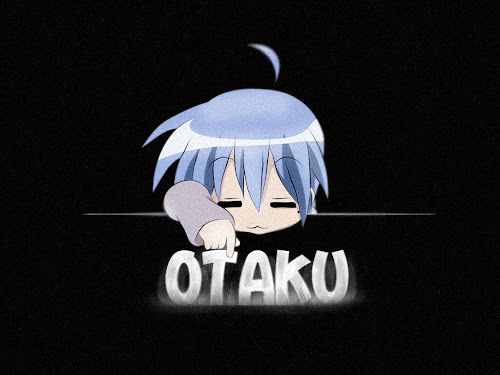 Nevertheless, it is your support that keeps the Otaku Club to stand high and proud. Once again, thank you very, very much.